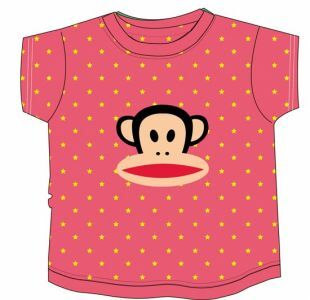 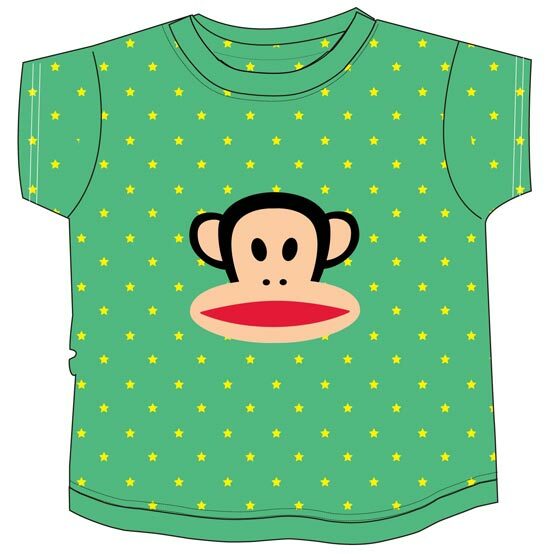 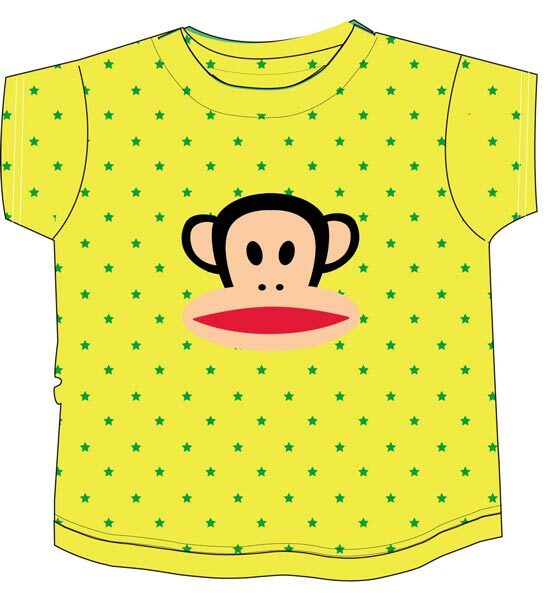 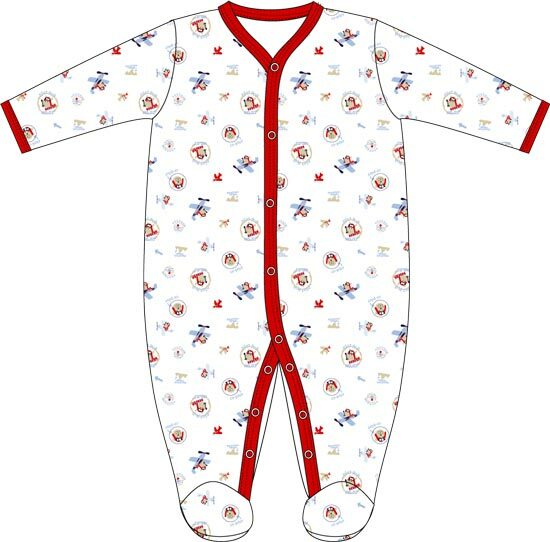 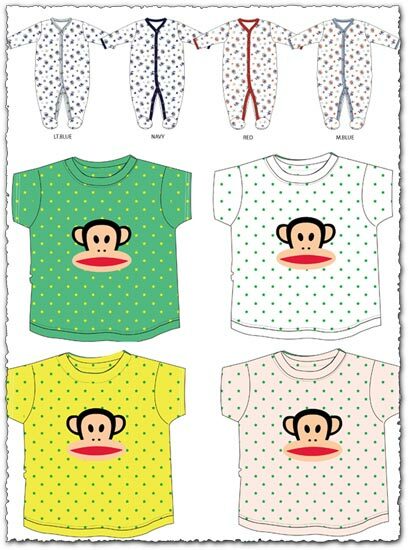 Funky baby t-shirts and coveralls in various colors and styles for attractive pattern creating and other secondary graphic projects. 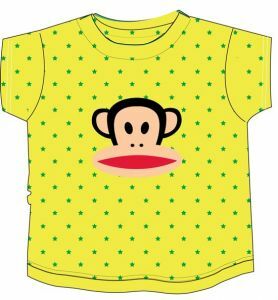 Funky baby t-shirts and coveralls in various colors and styles for attractive pattern creating and other secondary graphic projects. 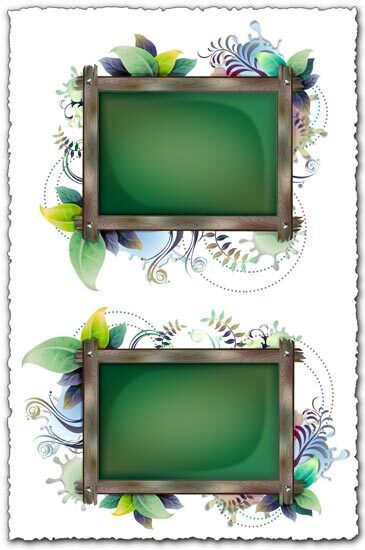 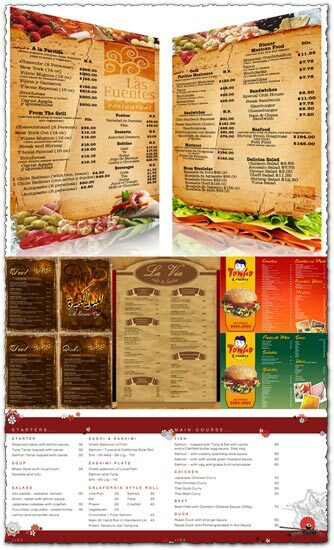 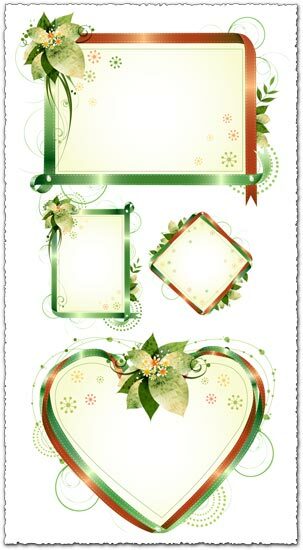 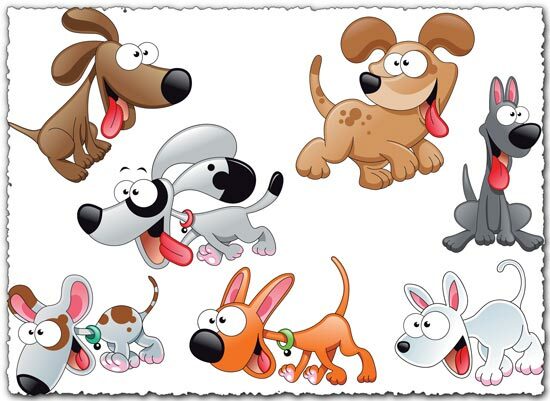 Interesting and very creative models and designs created as vectors for you to use in any creation of your own. 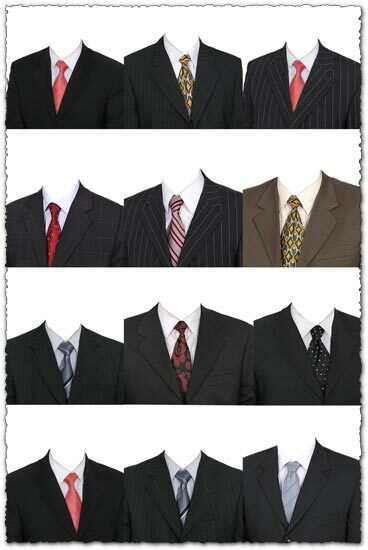 License: You can use Baby coverall and t-shirts vector material for personal or educational purposes.